With all this beauty , can you imagine it with all the hardwood trees in bloom. 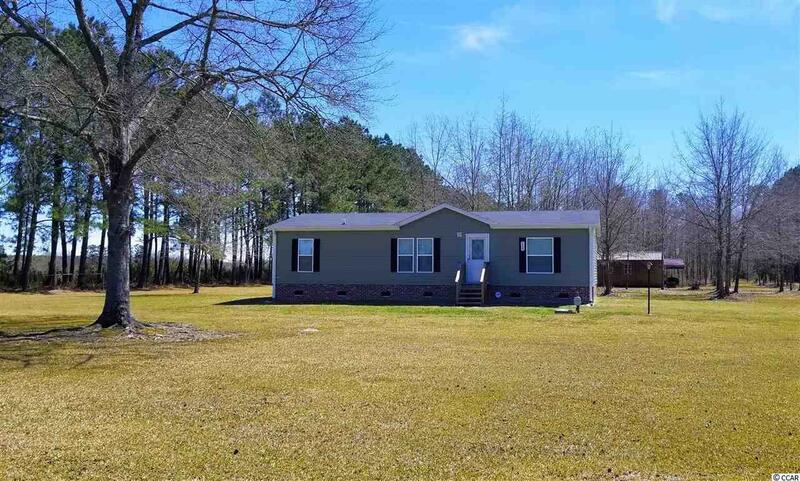 This home sits on 3 acres of no HOA and none restricted land just on the outer edge of city of Loris. 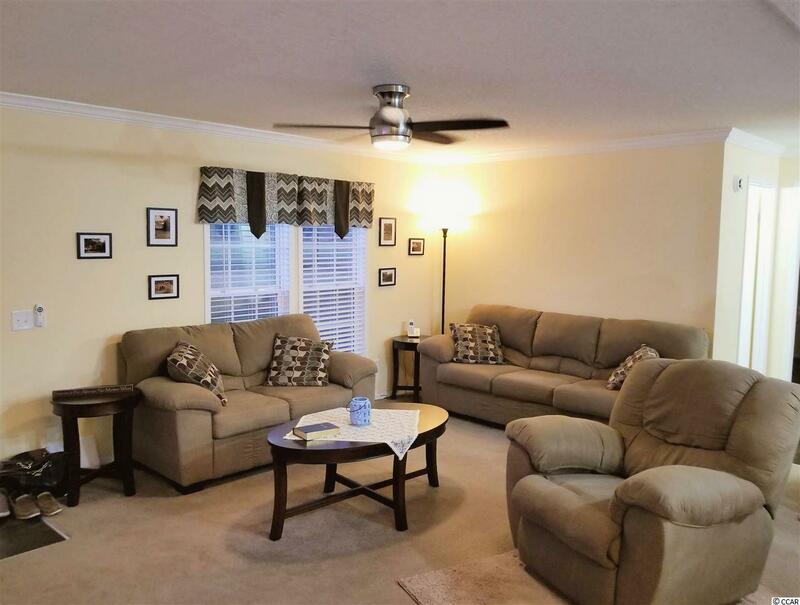 Also located mins from Hwy 9 , 20 ti 30 minutes from North Myrtle Beach. This practically new 3BDRM/2BA home has many upgrades with textured walls and crown molding. 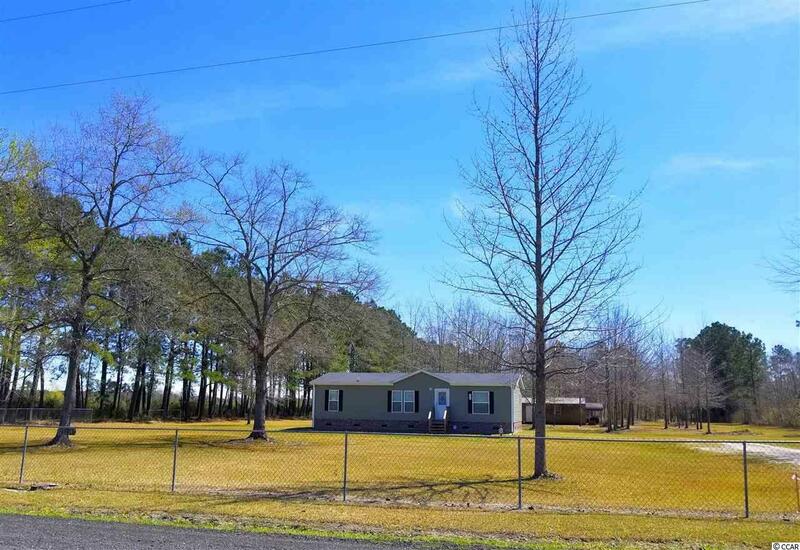 VERY well maintained and 3 acres of freedom, bring your motorcycle, RV, Boat to park and stop paying storage. Will allow for horses, or can add another home for your favorite mother m law, child or both. There is room for up to 6. pavement road frontage along with secondary road frontage, allows for lots of freedom. Enjoy the freedom of making your own rules. Split bedroom , with large master with over sized closet, and garden tub makes it a owners paradise. 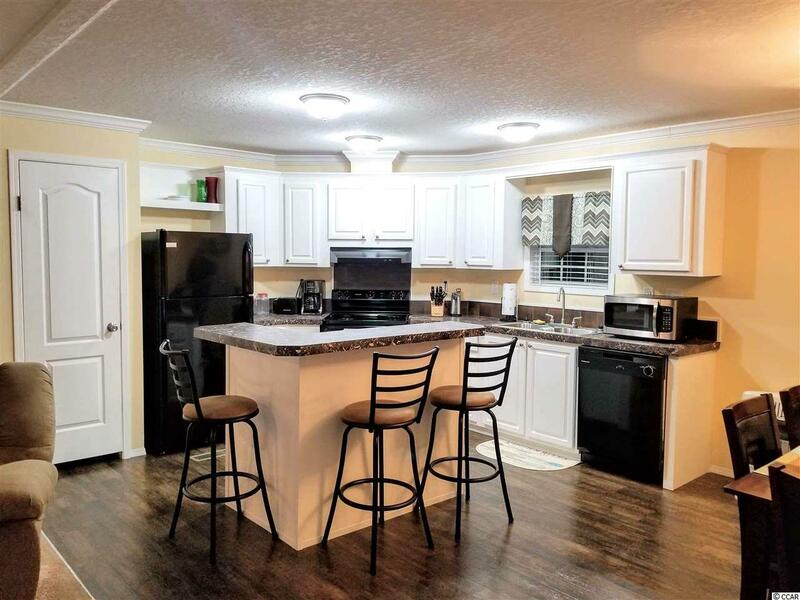 Beautiful kitchen with island and breakfast bar and dining area attached, give lots of room for family dinners, not to mention the open floor plan. Surrounded by farm land, enjoy the peace and quiet of the southern summer evenings. The possibilities for garden, horses, and even adding other properties make this a rare find. Call for showing today.